In case you missed it, the 11th of February was a notable day for a couple of reasons. Firstly, the European Union funded Safer Internet Day was held in order to raise awareness of the dangers of using online technology. 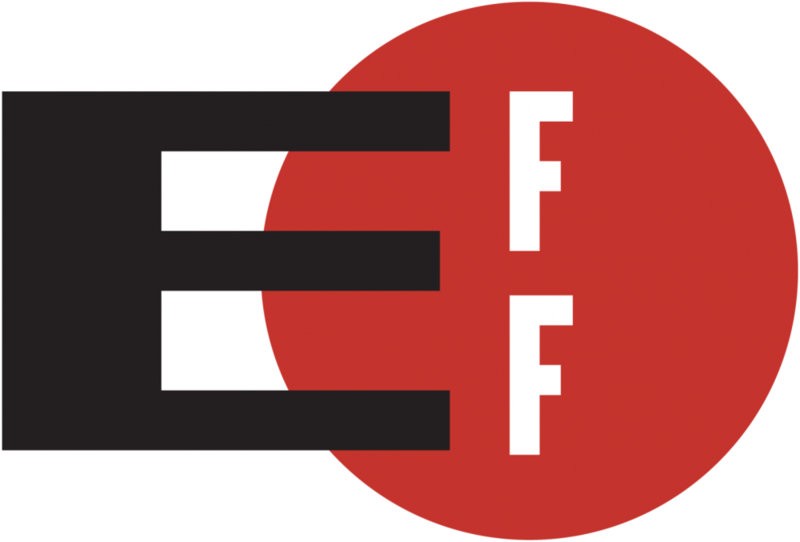 Also on the 11th, the Electronic Frontier Foundation marked the day by voicing their disapproval of the NSA’s increasing surveillance of internet activity. In a previous blog post we looked at the dangers that children face while accessing the internet and the measures that we can take to protect them. The fact of the matter is that some parents are not confident in their own ability to protect their children online. Safer Internet Day not only acts as an educational tool for children, but also for parents unsure of certain aspects of the internet. Schools and organisations all over the world took part in the event, under the motto "Let's create a better internet together”. There are online threats to us all, manifesting themselves in many different forms. Security of our personal data is a particularly relevant topic at the moment with nasty ransomware posing problems for users in the UK and US. Another threat to personal information, as suggested by the Electronic Frontier Foundation, may come from governments. The EFF also aim to make the internet a safer place for users, however they are more concerned with protecting people’s right to privacy. A big point of contention for them is the way that the US government-controlled NSA is collecting data on internet users, which the EFF claim is illegal. The EFF say that they are “confronting cutting-edge issues defending free speech, privacy, innovation, and consumer rights”. On the 11th, the EFF reached out to people - a day which they called “The Day We Fight Back”. They asked people to sign an online petition to show their disapproval at the way the NSA have been secretly collecting information and metadata from emails, social network usage and web activity without the permission or knowledge of companies or individuals. Although both the EFF and Safer Internet Day are championing online safety, the two feel fundamentally separated. While the EFF are grounded in free speech and anti-censorship, Safer Internet Day aims to block inappropriate content from young people. Safer Internet Day also received vocal support from British Prime Minister David Cameron, citing the campaign for mandatory internet filters introduced last year. I’m not sure the EFF would echo David Cameron’s suggestions on how to protect children on the internet, as it involves government regulation of user activity. One thing that can be agreed on by all is that awareness of the problems and hazards that internet users face is of paramount importance. By educating people about the threats and preventions they can at least takes steps themselves to reduce the risk of themselves and their families falling victim.